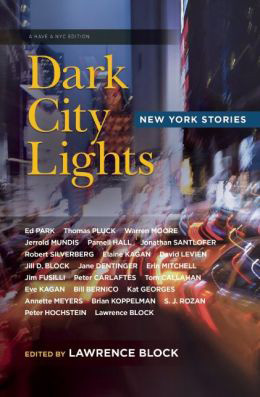 Famed detective and mystery writer Lawrence Block (A Walk Among the Tombstones, 8 Million Ways to Die) takes the helm as guest editor for DARK CITY LIGHTS, the fourth edition of the Have a NYC series. Twenty-three thrilling, hilarious and poignant short stories—all based in New York City—written by new and acclaimed fiction masters. A brilliant book that redefines the New York of today—and tomorrow.